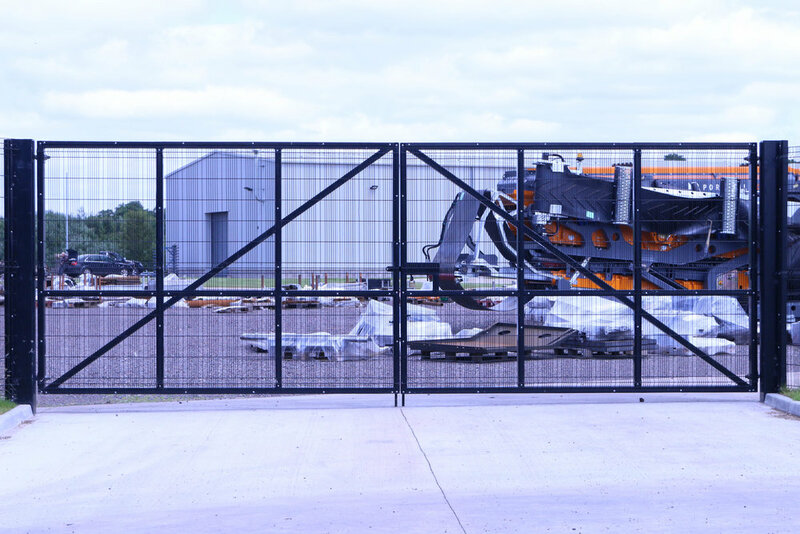 All of our gates and railings are manufactured in house by our experienced team of fabricators. We offer bespoke fencing solutions to suit individual needs. Our fence erectors are all directly employed by ourselves. We do not use subcontractors which allows us to monitor quality control at all stages of the process. We offer advice on our products to maximise the product lifespan. We supply fencing products alone. See our Products page for more details.